This is a post I’ve dreamed of writing for months, but I had no idea when the time would come. I met Susan through work when she was hired as my other half. Together we ran the public relations program for PACN, a local pregnancy medical clinic. Her son Cooper was an adorable sidekick at some of our meetings – he was the most well-behaved little guy I had ever met! We got to know each other well and I considered her a sweet friend who was generous with motherhood advice, since her son was a little older than my girls. Susan shared with me her desire for more children, an on-going prayer that would be answered at the perfect time. She and I still work together, although I stepped down years ago as a full-time employee and now serve as a volunteer photographer for PACN. Susan sent me an email earlier this year asking for prayer for the adoption journey she and her husband Chris had started. 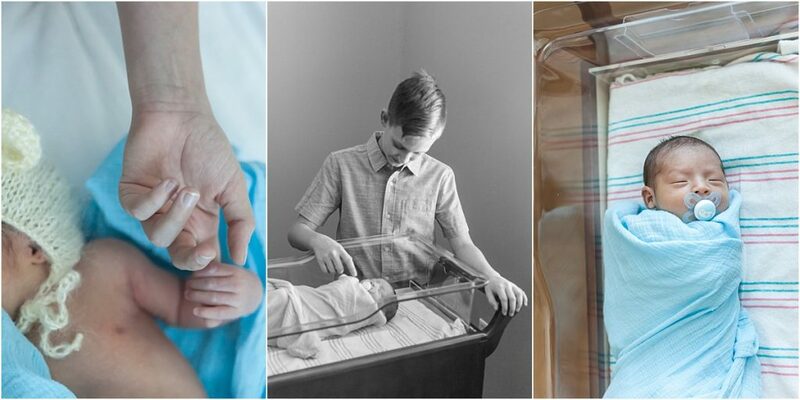 I was thrilled to hear they were hoping to expand their family of three – but I was blown away by the sweetest request at the end of her email. She said she was dreaming of the day I’d come to the hospital and photograph a Fresh 48 session for her baby, whenever that time came. I knew there was pretty much nothing that would keep me from photographing Susan’s new baby someday. None of us expected that joyful day to happen so soon! 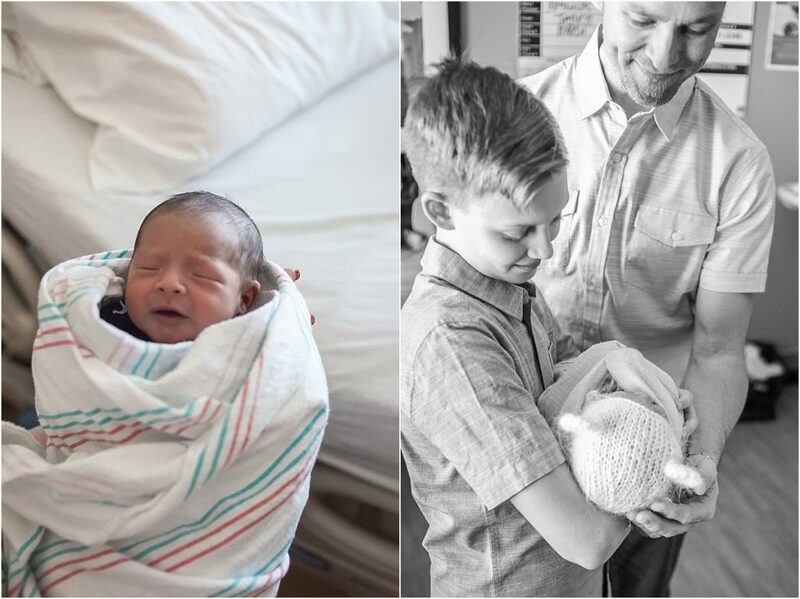 On April 8, 2019, Susan’s prayer for a baby was answered: Hudson weighed 7lbs and 5 oz. He’s a perfectly handsome little guy with dark hair and the most beautiful skin. 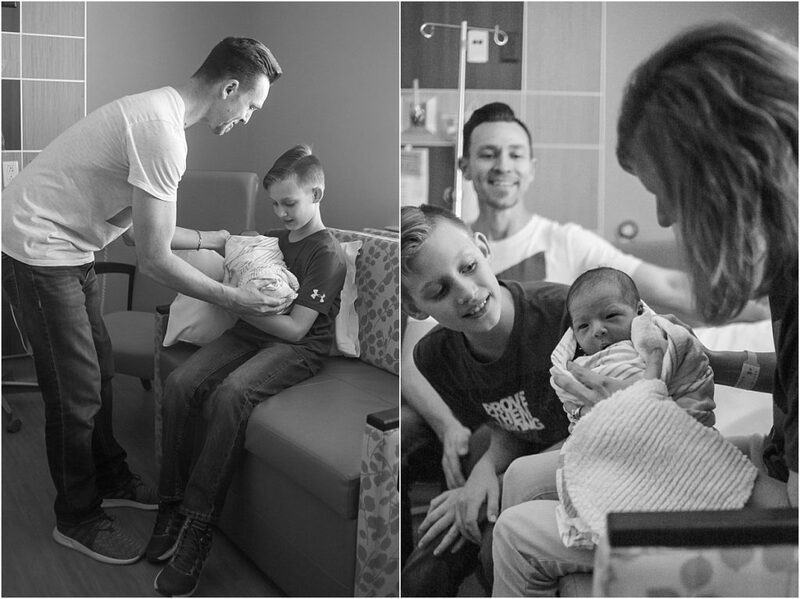 What an honor and a joy to capture the moment when big brother Cooper met his brother – I still get tears just thinking about it. 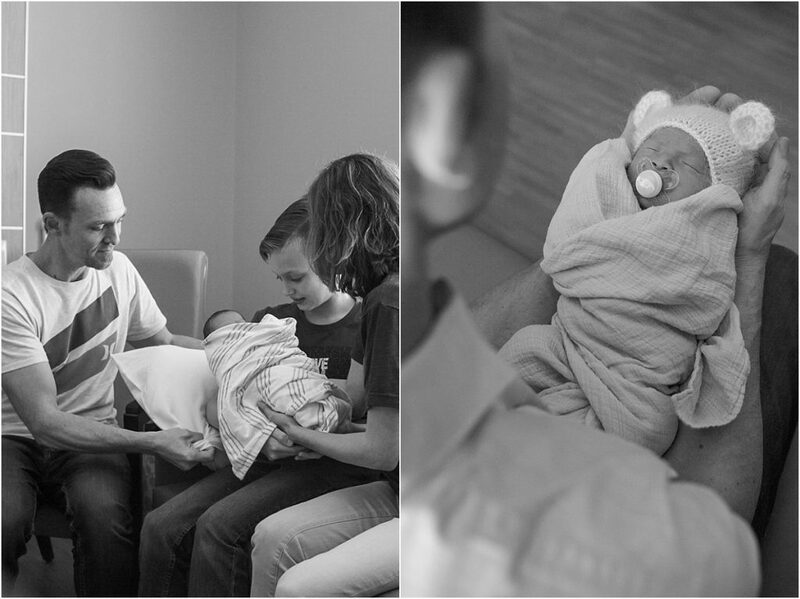 There was so much thankfulness and joy as this sweet family surrounded Hudson and celebrated his new life. In every image of Susan holding her son, you can so clearly see the love on her face. It’s obvious that everything she learned when Cooper was a newborn 12 years ago came back right away as she cradled Hudson in her arms. Now the real adventure starts as Hudson and his family get to know each other. Big brother Cooper is excited to teach him how to play basketball and about science, his favorite school subject. He’s ready to read stories to tiny Hudson, sweet memories I know their mama will treasure for a lifetime. 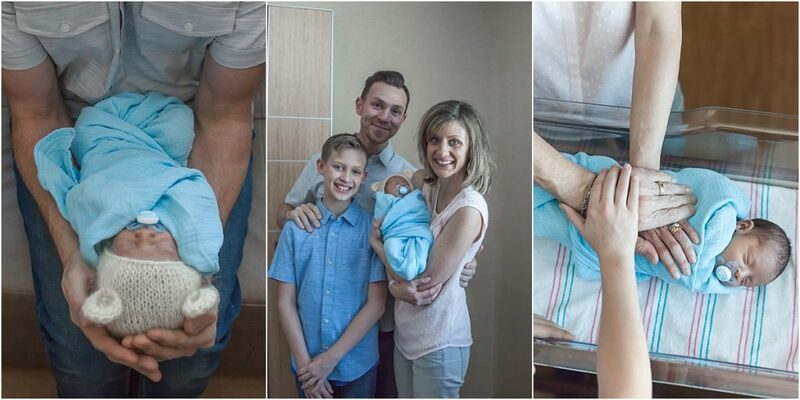 What a blessing to watch this adorable family welcome Hudson, the answer to his mama’s prayers! 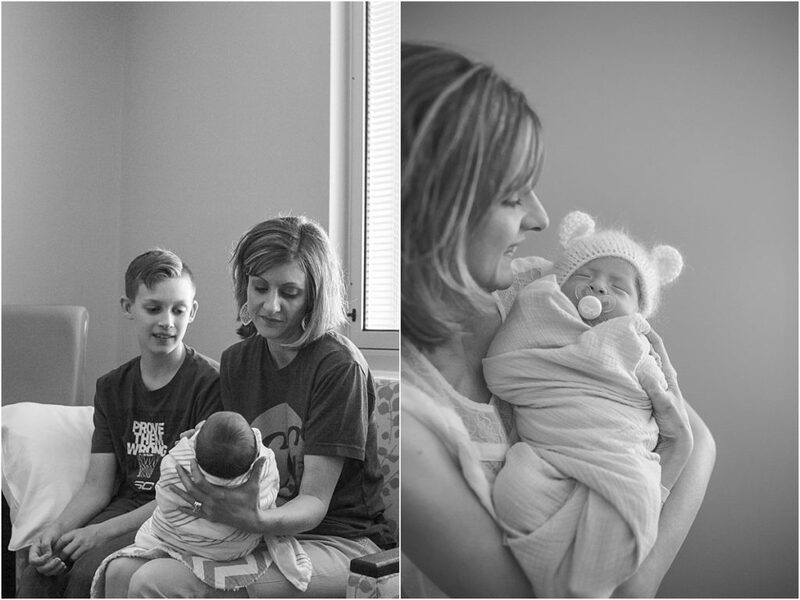 I specialize in magical maternity, Fresh 48, breastfeeding and in-home newborn sessions in The Woodlands, Texas. A luxury photography experience is the perfect way to celebrate that perfect baby bump and your adorable newborn or nursing baby. 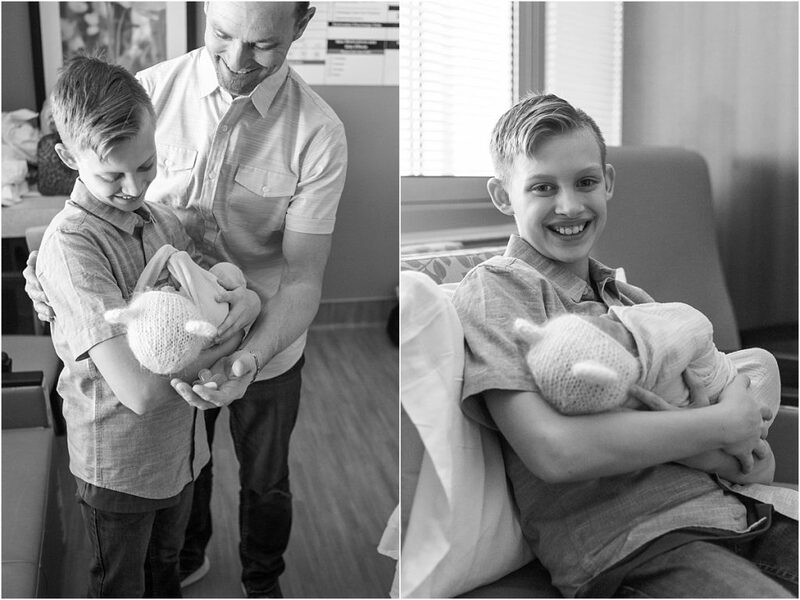 If you’re ready to chat about a gorgeous photo session celebrating you and your little one, click the button below to get started! I’ll send you a beautiful Welcome guide with all the details! What a wonderful and special gift for their family!! Great work ! It was such a joy to celebrate with them! She has some good helping hands right there. What a beautiful family and gorgeous fresh-48 photography. Thanks for your kind words! Luckily mama will have lots of help! I’m definitely available to cuddle with that tiny baby any time!! So beautiful!! What a special moment to capture! It was unforgettable – and so hard not to cry while I was shooting! Cooper was so tender with his little brother. I’m so thankful to have been there! 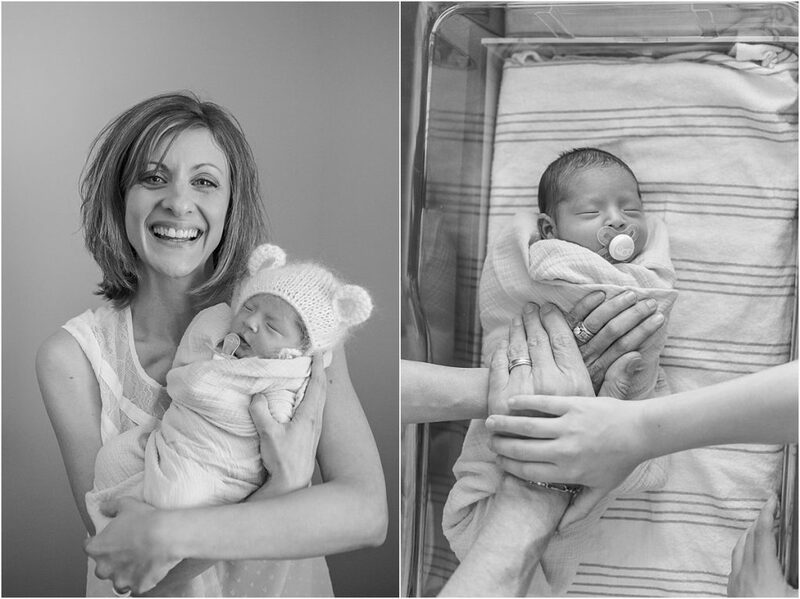 Such a beautiful session… And the baby’s hat is so freaking adorable!!!! That’s a favorite hat of every mom! 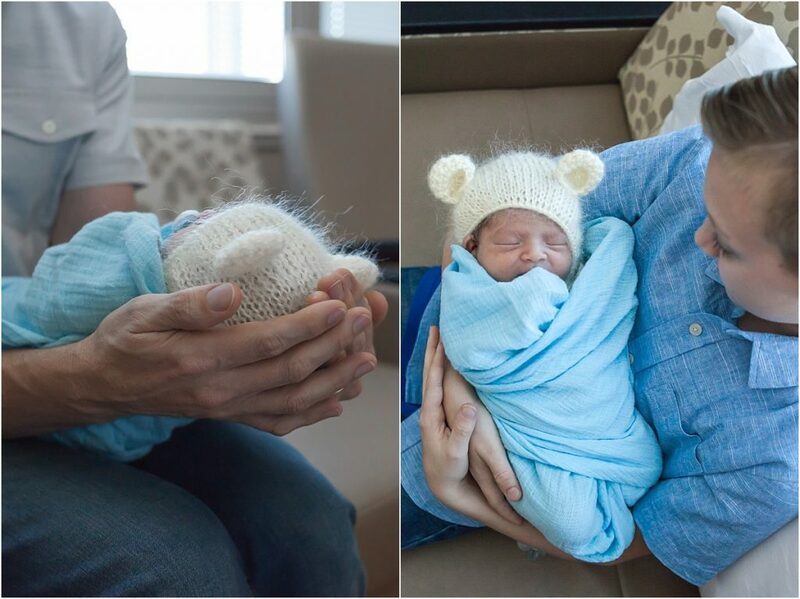 I ordered it from an Etsy shop and I’ve never shot a newborn session where mama doesn’t request a few photos of baby in this hat! Wow, what a heartfelt story! There is something so beautiful about adoption. Absolutely. 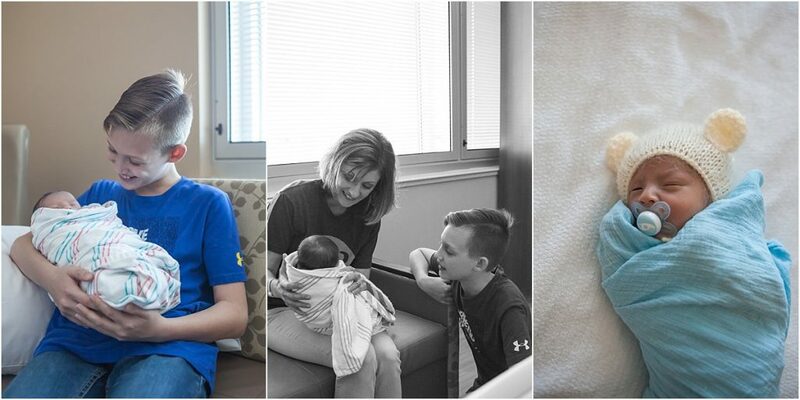 They were so thankful to Hudson’s birth mom for having such courage. I love this story! So special that you were able to be there to capture it for them! I was honored to be there! It really was such a sweet time. What a beautiful session. LOVE LOVE LOVE these!! So special and how wonderful that you got to share in your friend Susan’s joy!!! It was such an amazing blessing! 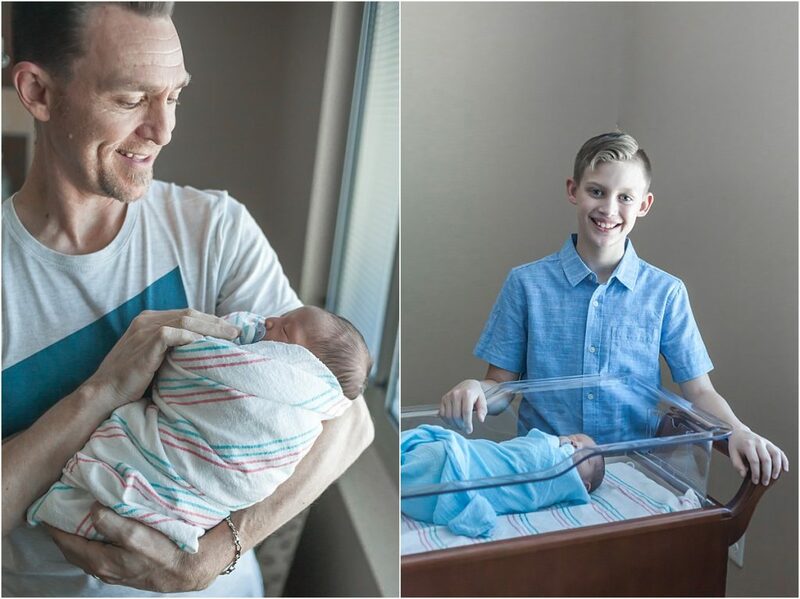 It’s wonderful to celebrate with every family when they experience the joy of a new baby, but this Fresh 48 was just extra special. With sessions like these, it’s hard to believe this is my job – it really does feel like a dream come true! AW! These are so so sweet! !